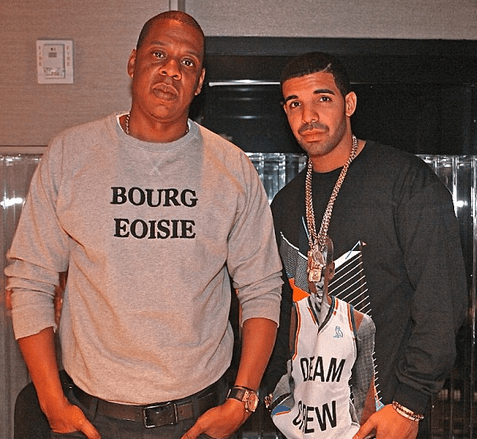 Drake has taken his time since releasing the wildly successful Take Care album, and has been whetting fans appetites by providing three leaks off the album, and now it appears he may grab a feature from Jay-Z on the project. Details are unknown, but this will certainly excite OVO and Roc fans alike. [Chorus] Où est ton papa ? PARTYNEXTDOOR: Is He Drake’s New Artist?